Within three years implementing cashless payment technology in more than 200 events and festivals, Weezevent has brought out 15 Key Statistics about cashless. TIP: How to post my Weezevent ticketing platform on a Facebook event! You are organizing an event and you are thinking about posting your Weezevent self-ticketing platform on a Facebook event page ? What a bright idea ! 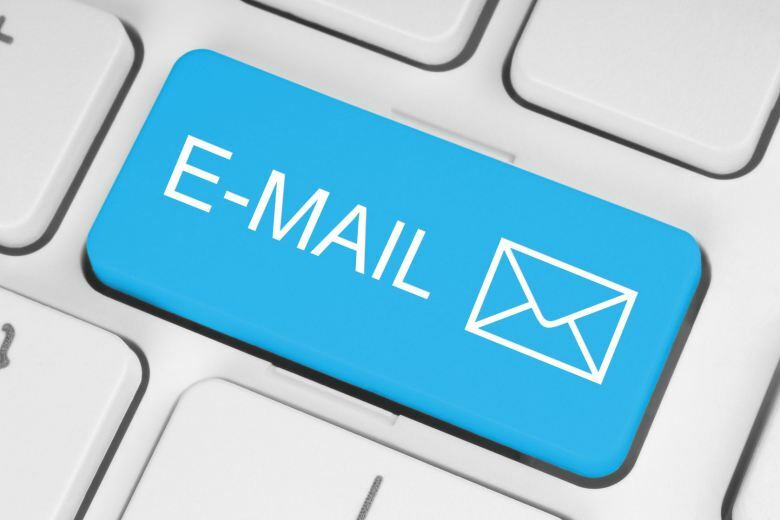 The best way to send invitations is Electronic mail. Simple, quick, cost-effective with a response time virtually instantaneous, it became the most useful tool for event organizers. 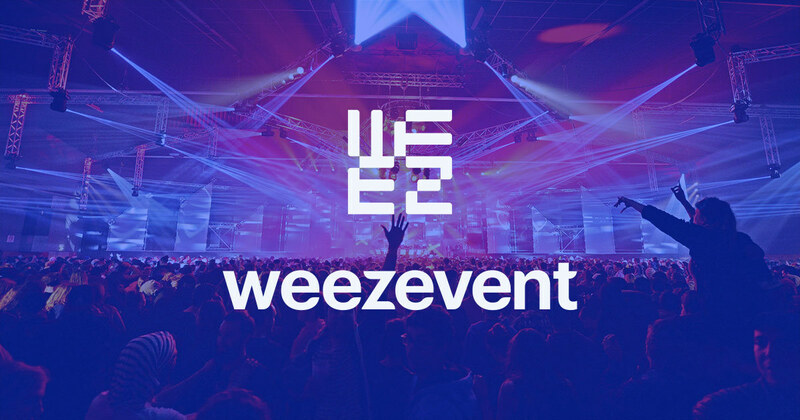 Since 2013, Organizers using Weezevent have the opportunity to offer a ticketing service with numbered seats. Each month, our series of articles will present wise advices and tips used by our clients to customize successfully their ticket office. 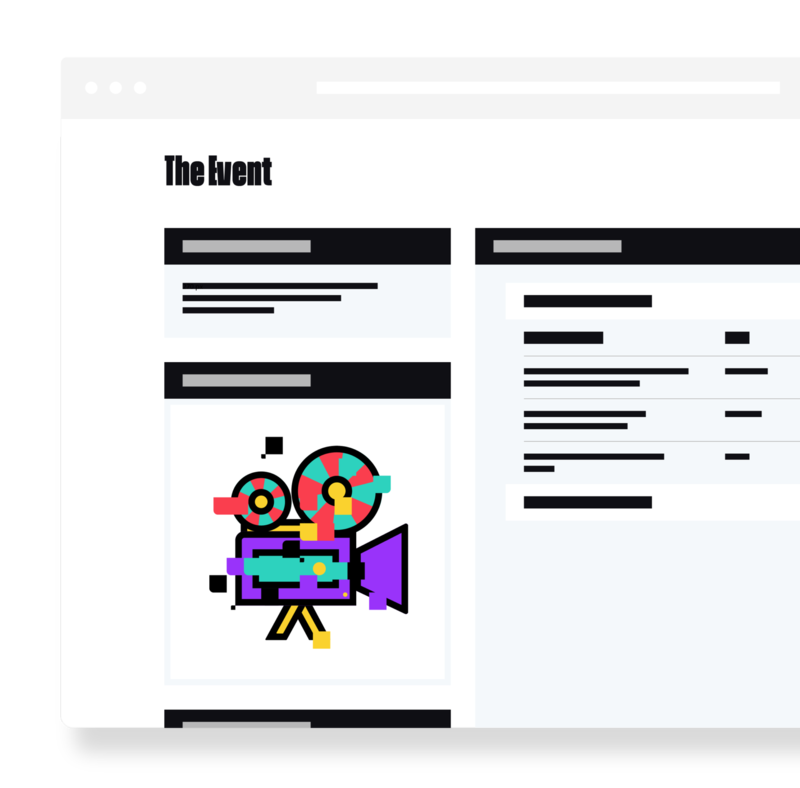 In order to help you in crafting a compelling ticket, our teams have selected a remarkable collection of the best practices among more than 100,000 events. 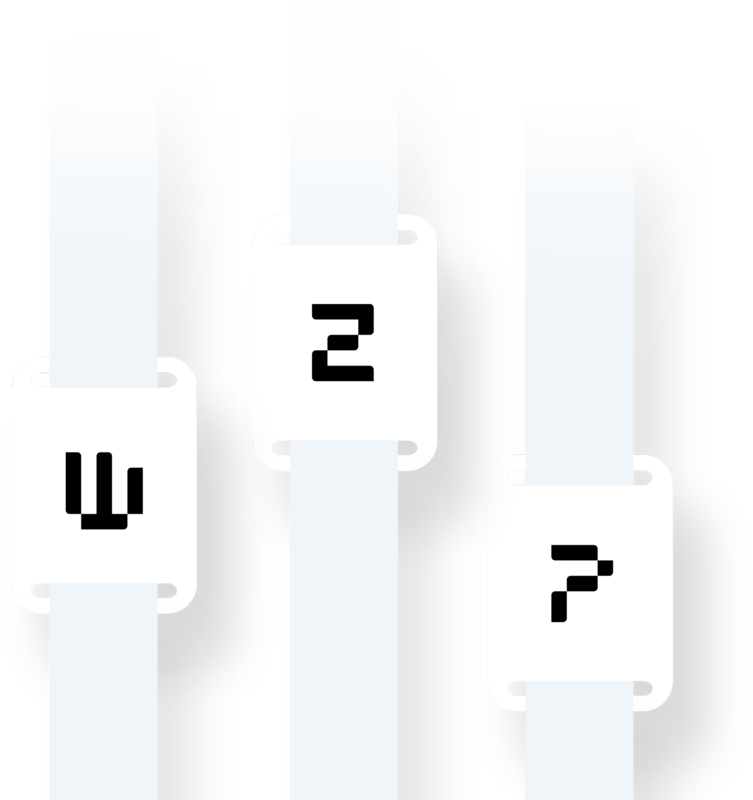 This month, we will take a closer look to Weezevent e-tickets. Join us regularly to be kept informed by our series of articles about all the tips used by our clients to customize successfully their ticket office. In order to help you, our teams have selected a remarkable collection of the best practices among more than 100,000 events. This month, we will take a closer look to Weezevent ticketing widget.